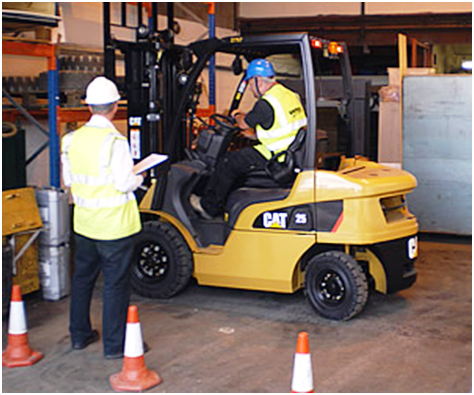 Headed by Colin Willison, CEW Forklift Training Ltd offers a wide range of training options to companies looking to comply with HSE regulations or private individuals who, in just one week, could gain a qualification to improve their career prospects. 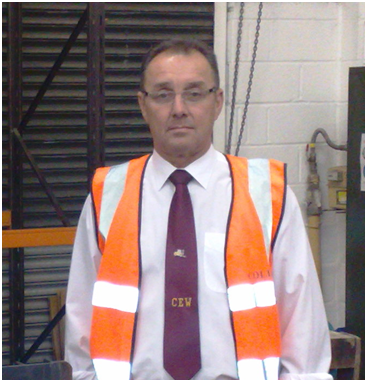 Colin set up CEW Forklift Training after working as a Department Manager for a company contracting to Vauxhall Motors and IBC Vehicles. 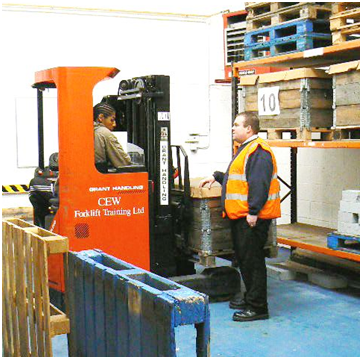 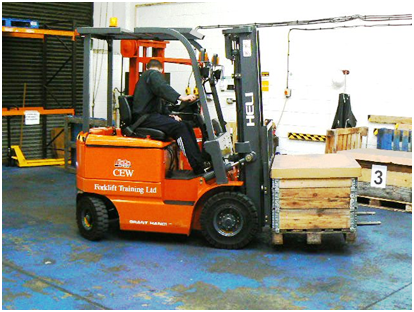 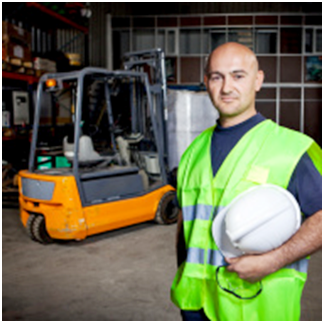 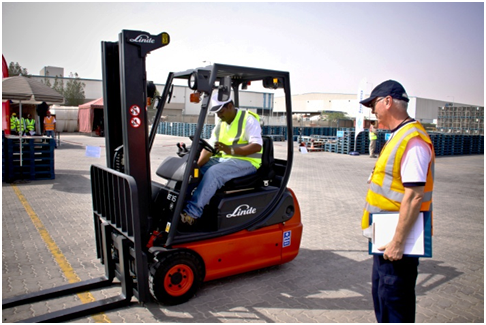 As Colin was responsible for providing personnel with the relevant training within the Health & Satfety remit, his progression as a qualified forklift instructor was a natural one. 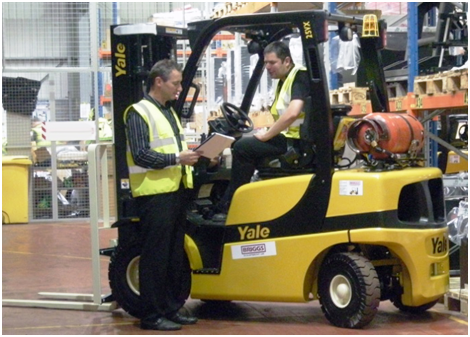 He passed his forklift instructors exam in June 2002 and gained full accreditation in September of the same year. 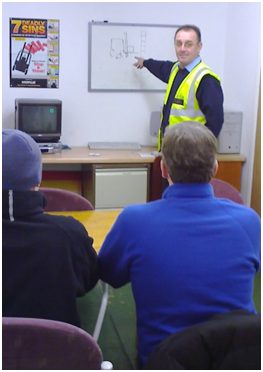 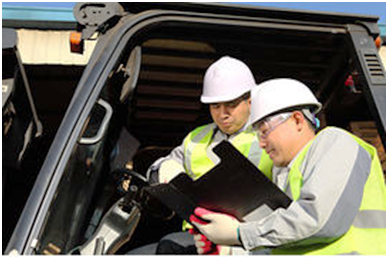 After spending 2 years conducting on-site courses, training employees at company premises, Colin noticed that Luton did not have a fully equipped training centre where, not only companies, but also private individuals could go and receive training in all aspects of lift truck operations.